One patient, two shoes, three sets of inserts, and more than $200 of revenue! Despite the fact that diabetic shoes are the only preventive medicine that Medicare and Medicaid pays for, the average pharmacy has dropped dispensing diabetic shoes. So you might be asking yourself "should I offer diabetic shoes in my pharmacy?" Whether you are hesitant due to time, audits, or documentation, with proper guidance diabetic shoes can become the perfect fit for your pharmacy. Is offering diabetic shoes worth the hassle of dealing with audits, insurance companies, or even the stinky feet? 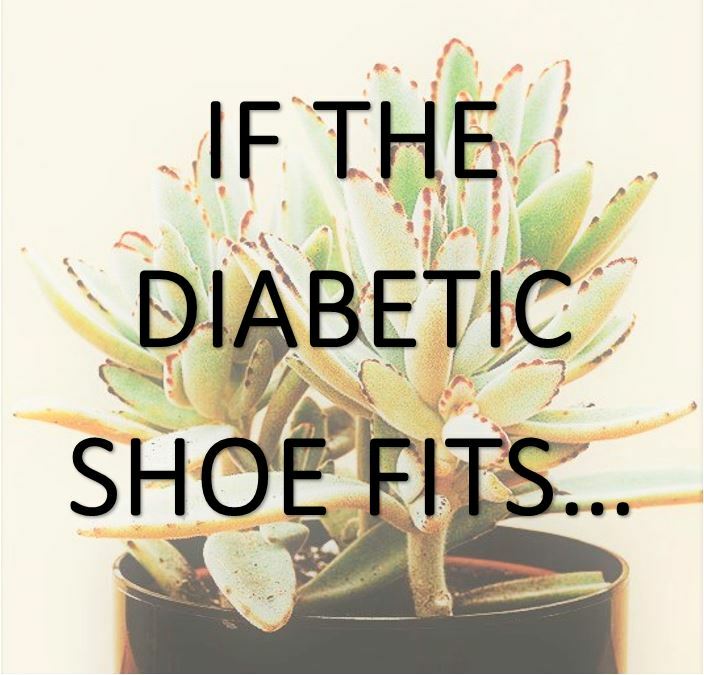 We've heard these questions and more from our pharmacy owners, but also consider this...offering diabetic shoes is the only preventive medicine paid for by Medicare and Medicaid. If done correctly, the process is just that, a process, just like filling any other prescription. Understanding the audit documentation process and the details the auditors are looking for before you see the patient makes all the difference. 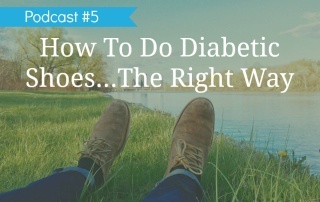 In this new podcast, Jeff Hedges breaks down how simple and profitable it can be to offer diabetic shoes when set up the right way. As Jeff says, "It's all in the documentation, that is why you must do it right the first time." Click to listen to his latest podcast. 2013 is turning out to be a very busy year already with Medicare changes. It has come to our attention that there is a major change that will be taking effect on July 1. Unfortunately this change is not in your favor.